Sutherland Library is fortunate to have an exhibition of beautiful photographs by Colin Paul Olive. Colin is also a metalworker and sculptor. Colin is a keen mountaineer and adventurer and it is through these pursuits that he is able to photograph many remote wilderness areas both in Australia and New Zealand. In the summer months he turns his camera to urban scenes in the local area. 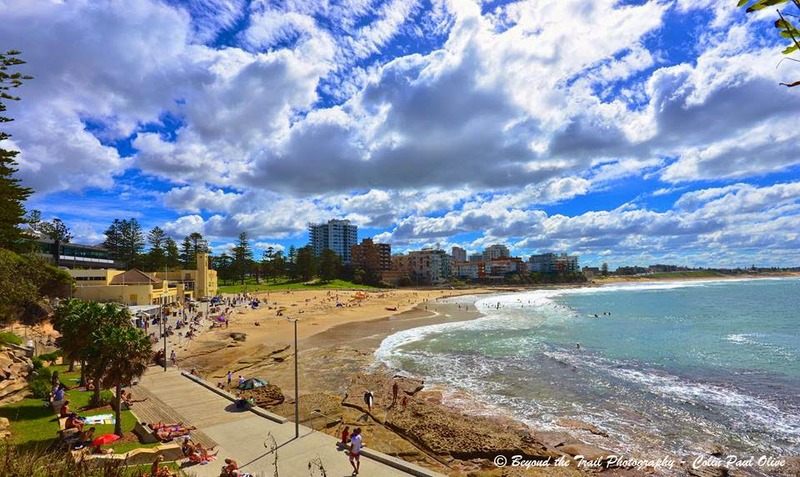 Cronulla Beach April 2015 – an early autumn afternoon with some rather ominous clouds hovering above a flat calm ocean. 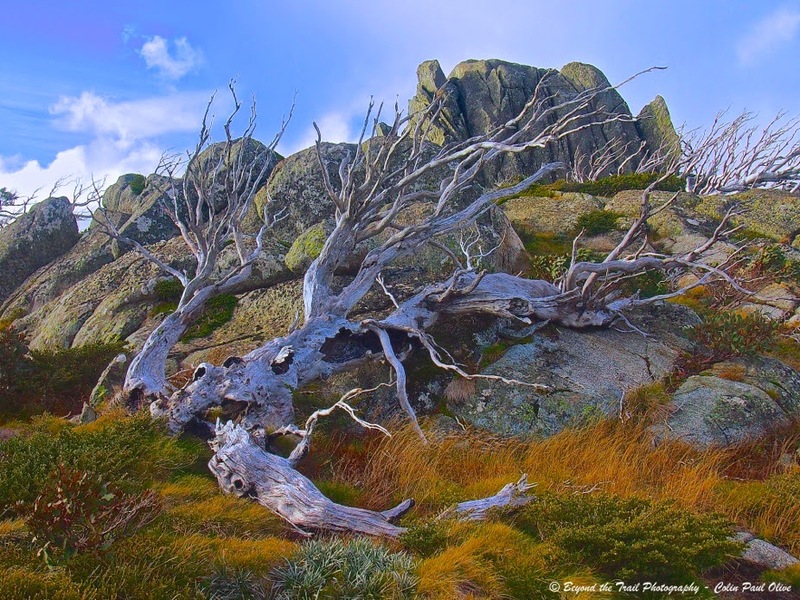 Kosciuszko National Park – I came across this amazing dead snow gum after 3 days trekking and photographing the main range. 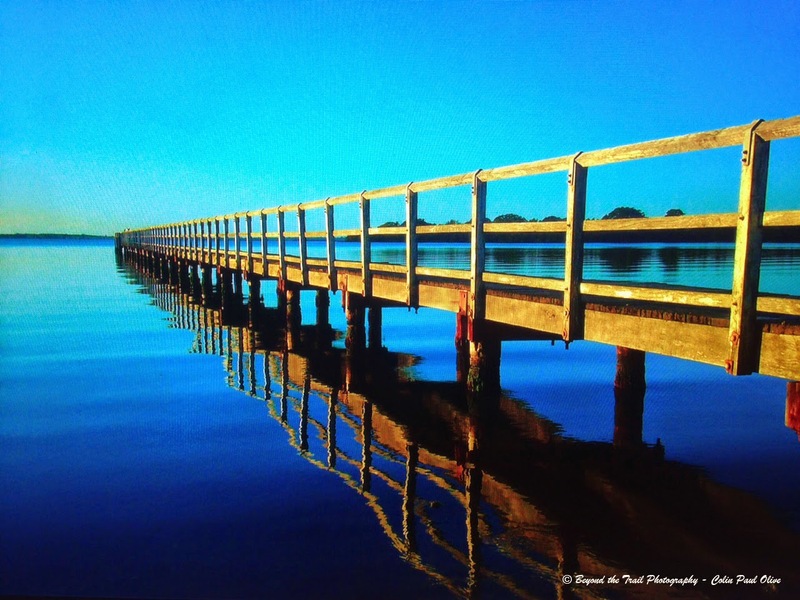 Lake Illawarra – sometimes taking a wrong turn and getting lost can turn into a wonderful opportunity. Come to Sutherland Library during May and June to see samples of Colin's photographic works.